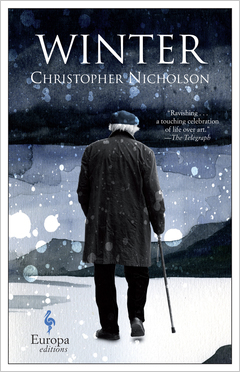 Christopher Nicholson’s ‘moving, gripping and illuminating’ novel WINTER is out now in the US from Europa Editions. 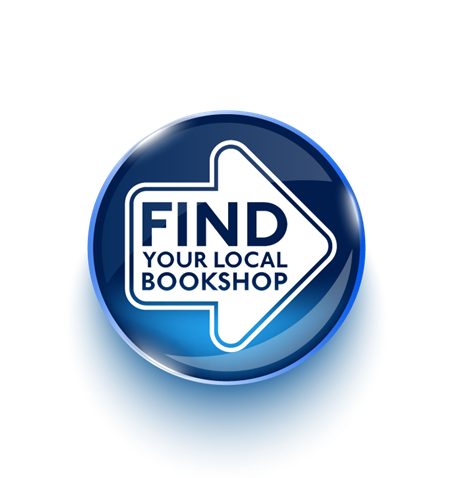 Having received fantastic reviews in the UK and France, the novel is now charming readers across the Atlantic. La Table Ronde published L’HIVER in France, and BBC Radio 4 broadcast an adaptation, TESS IN WINTER, dramatized by Sara Davies, in December 2015. Theatrical rights are also sold. Christopher Nicholson lives in the countryside on the border between Wiltshire and Dorset. WINTER is his third novel. His second novel THE ELEPHANT KEEPER (Fourth Estate) was shortlisted for the Costa Novel Award and the Encore Award. Christopher Nicholson’s ‘moving, gripping and illuminating’ novel WINTER is published in paperback, with a stunning new cover, by Fourth Estate today. The novel tells the story of the celebrated writer Thomas Hardy in later life, his second wife Florence and young actress Gertie, who played Tess of the D’Urbevilles in the stage version of the novel. French rights to the novel have recently sold to La Table Ronde, and the book is also due to be published in the US by Europa Editions later this year.